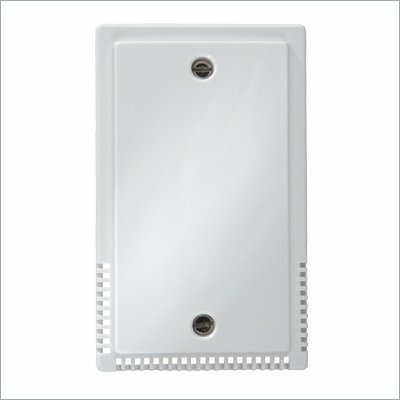 The new ColorTouch with built in Wi-Fi. with a full color touch screen display. on energy use from anywhere in the world – even your couch. 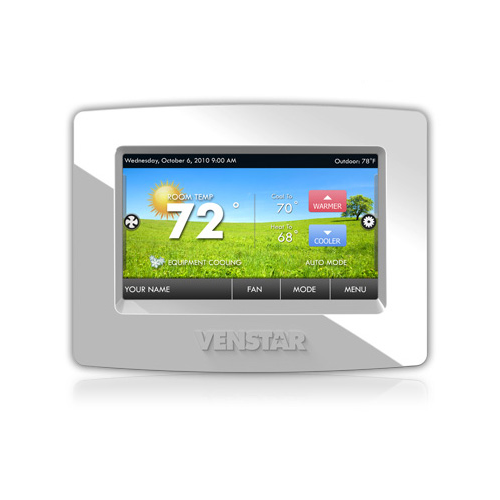 Venstar’s ColorTouch is a multi-functional, simple-to-use, richly featured, programmable touch screen thermostat that thinks it’s a digital picture frame. ColorTouch has customizable backgrounds, including the users’ own photos, and more than a dozen preset themes, including holiday themes. 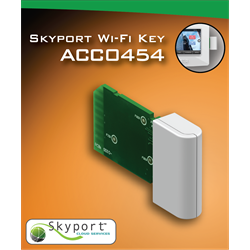 Life just got a little easier, thanks to the new Skyport Wi-Fi Key for the ColorTouch® thermostat from Venstar Inc. Using the mobile app on virtually any mobile device, users can control their energy usage and reduce energy costs, from nearly any location, at any time – even from the couch at home.